Three people from bride’s side were arrested and sent to jail for attacking the groom’s side. 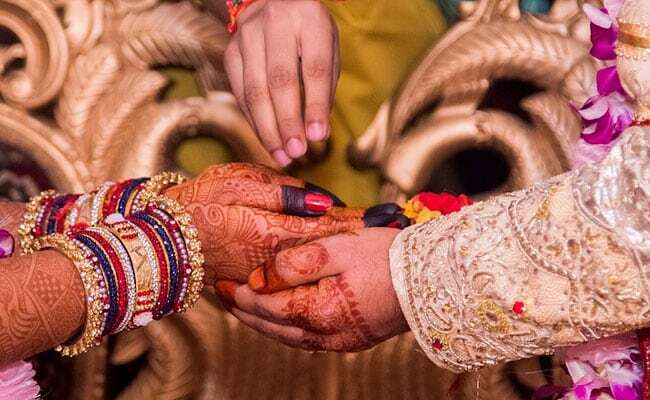 PATNA: In a bizarre incident, a bride in Bihar’s Saran district refused to marry her groom after he seemed “scared” following a lightning strike that resulted in a violent clash between the members of the two families, police said on Friday. Renu Kumari (name changed) of Chitrsenpur village under Sonepur police station refused to marry the groom when he stated that he was afraid after a lightning strike in a nearby field two days ago. This shocked the groom’s relatives as some marriage rituals had already been solemnised. They protested but were attacked by the bride’s side. “After (the) lightning (strike), the groom behaved as he was afraid of it. The bride publicly announced she would not marry him, citing his unusual behaviour,” a police officer said.